Our funeral home in McCaysville, GA is a warm, comfortable space to plan arrangements, hold services, and gather with friends and family to share memories and grieve together. This funeral home is also known as Finch-Cochran Funeral Home of McCaysville, which is named after the Finch family. The funeral home was opened in 1956 and operated by Millard Finch and his son, Buddy. Current owners Steve and Max Cochran purchased the funeral home in 1991. Recently, the building underwent major remodels to create a space that better meets the needs of our client families. In addition, a modern on-site crematory was added. You can reach our McCaysville, GA funeral home team at (706) 492-3321. 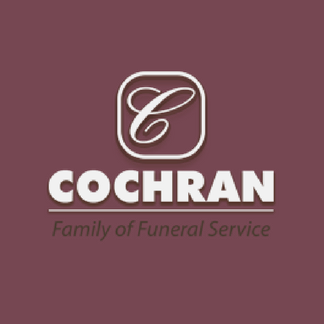 For your funeral and cremation needs, our family will serve your family with compassionate, professional service.